Ken Su sees libraries as community hubs where everyone is welcome to gather — even if they don’t check out a book. The new head of St. Catharines Public Library said a library is like a public space where anybody can come and go, be warm in the winter and cool in the summer and there’s no fee. Su is coming to St. Catharines from Welland Public Library, where he was chief executive officer. He’s starting his new chapter as CEO in St. Catharines Monday, replacing Lilita Stripnieks, who retired at the end of 2018 after 20 years in the position. “I’m very excited about this opportunity. 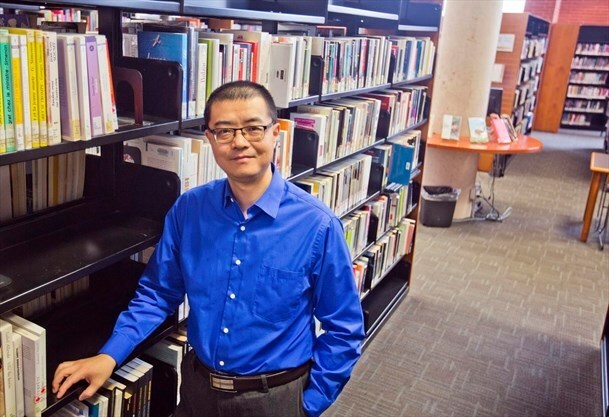 I know there are a lot of good people at St. Catharines’ library and they are very competent and skilful, so I look forward to working with them to provide excellent services to the community,” Su said. Su’s library career has taken him all the way to Nunavut for four years and back. He was a systems librarian for the Nunavut Public Library headquarters in Baker Lake and head librarian at Iqaluit Centennial Library in the capital. He returned to Niagara because his family lives in Niagara Falls and joined the team at the Welland library, here over the past seven years he held various roles. During his time in Welland he worked with community partners to reach more people with library services, including opening a branch at Seaway Mall in 2017, which he said has been extremely successful. The library has also held arts and culture events such as its all-ages live music event Loud in the Library, which recently drew more than 200 people. Su said he’s looking forward to working with various community groups and social service agencies in St. Catharines, as he has in Welland. 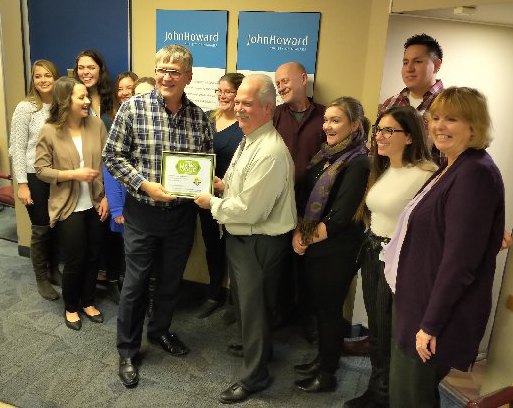 The John Howard Society, for instance, has a member at the Welland library once a week to engage with underserved or marginalized patrons. He’s also hoping to get input from every sector of the city through community consultations when the library develops a strategic plan — a mandate from the board. “I think it gives us better understanding of what the needs are, and what we can do to support the community and to provide a service they need,” he said, adding his philosophy has always been the library should be user- or resident-driven, not office-driven. Welland Public Library has appointed deputy CEO Julianne Brunet as interim CEO until a replacement for Su is selected.